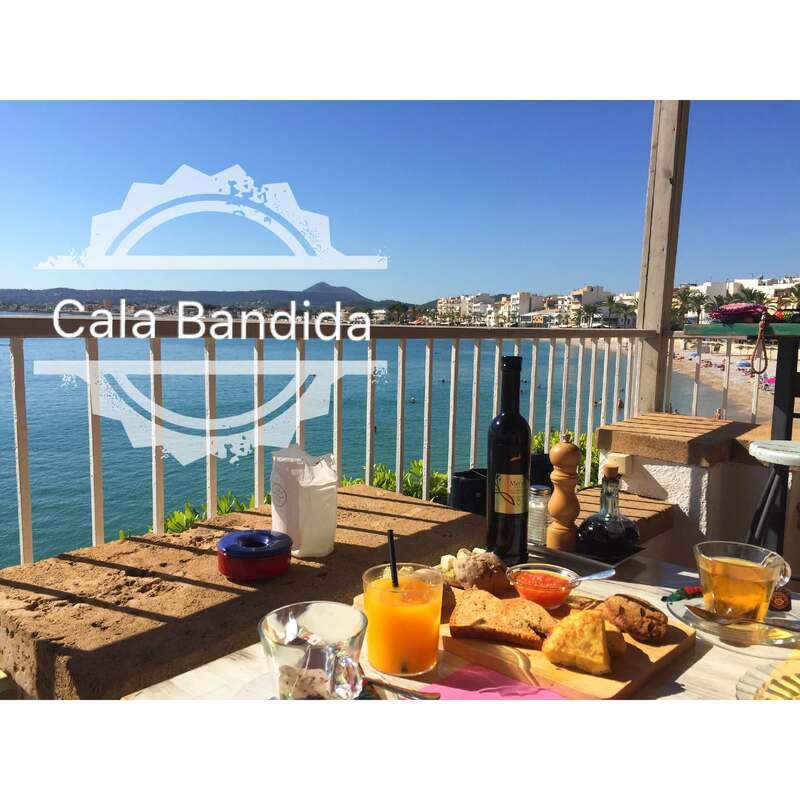 We are getting much more cool and trendy places in Javea each year and Cala Bandida is definitely one of them. Overlooking the sea and with a trendy and quirky decor it’s the place to be for a Mediterranean meal or nice cocktail on the terrace. Its one of my favorite places to catch up with a friend on the terrace and enjoy a nice bottle of Passion Rosé or a peaceful breakfast on my own enjoying the calm sea while working on my Blog. This place is definitely a hotspot wih the best sea views in Javea.